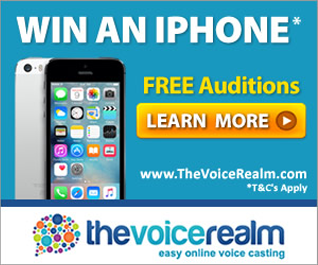 A British Voiceover Talent heard all over the world! An extensive client list including Universal Studios, Fox, Spotify, Amazon, Puma, Samsung, BP, American Express, Specsavers and many more. Based in London with own recording studio for an ultra fast turnaround! Narrator of 2 x TV series screened worldwide. Ed is a male voice actor located in London, United Kingdom. Words that describe my voice are British, Conversational, Corporate.